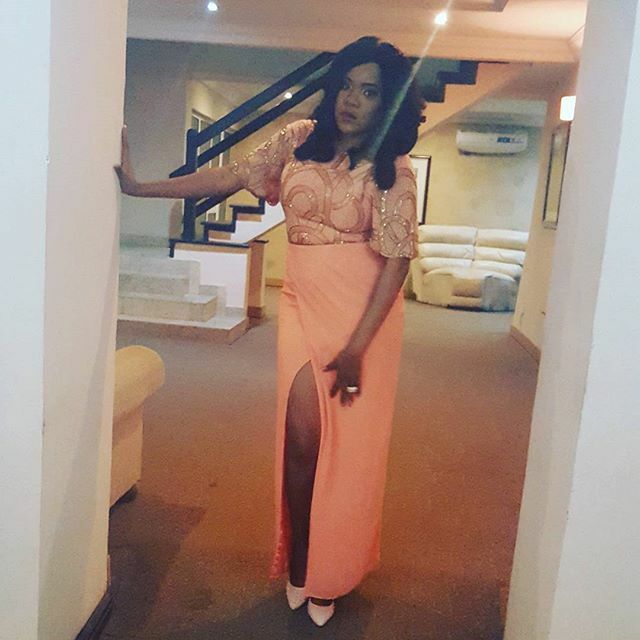 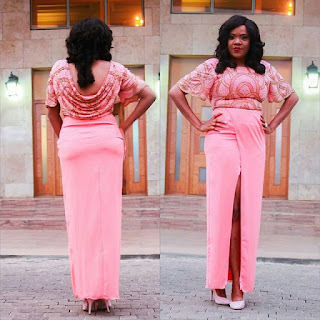 Check out how gorgeous Toyin Aimakhu is looking in this new photo she posted few minutes ago. She rocked this all pink look as she met the winners for her giveaways earlier today. 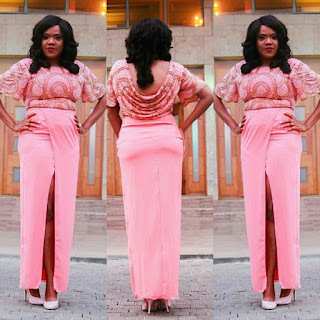 See her stunning outfit after the cut..